Imagine this scenario. You’re rushing out of the house in order to catch a dentist appointment, but then you realize that your keys are missing. Even after looking everywhere, you cannot find the keys. If you’re like most of us, you understand how frustrating it can be to lose track of your keys. Unfortunately, this scenario happens all too commonly. Luckily for you, the KeySmart Pro with Tile™ Smart Location will make sure that this problem never happens again. Featured on numerous top sites like Gizmodo, CNET, and TechCrunch, the KeySmart Pro with Tile™ Smart Location is a favorite gadget for many critics. Simply put up to 10 keys in an easy to carry sleeve, and you’ll be able to locate them anywhere. The location will be displayed on a map when you install the smartphone app. What’s really cool about the KeySmart Pro with Tile™ Smart Location is that you can trigger the keys to ring so that you can hear them in their hiding place. And if you lost your phone, but still have the keys, you can trigger your smartphone to ring, even if it’s on silent. 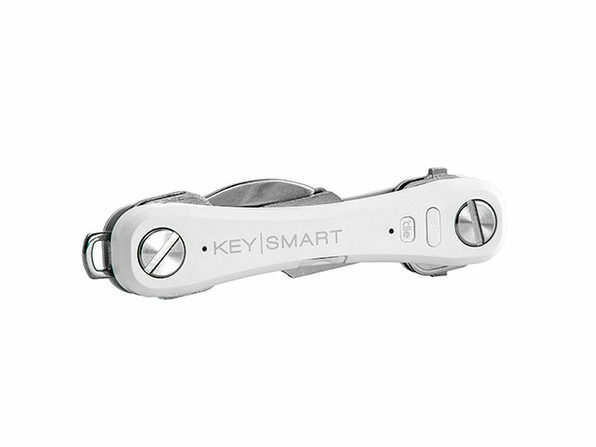 Get the KeySmart Pro with Tile™ Smart Location today for just $39.99. That’s 33% off the original price.